6. 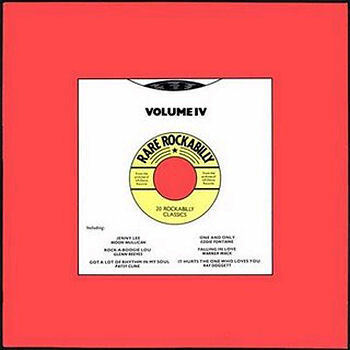 Therrien, Joe, Jr. Rock-A-Billy Boogie Brunswick (N.Y.) 9-55017 1957/Aug. 20. Reeves, Glenn Rock Around The World Decca (N.Y.) uniss.